In 1902, Ingrid Hoffmann's family move her and her sister Margarete to a farm in German Southwest Africa that their father has bought from the aristocrat Baron von Ketz. In the face of casual racism, tensions with local tribes and the family's strange relationship with the von Ketzes, Ingrid worries increasingly for her sister's declining mental health, until a shocking murder forces the family back to Germany. In Germany, Margarete's health improves and she becomes engaged to Emil von Ketz, the older Baron's son. But on her wedding day on the eve of the First World War, Margarete disappears. After the war, in the midst of the revolution that brings down the Kaiser and wipes out the aristocracy that her family has married into, Ingrid returns to the von Ketzes' crumbling estate determined to find out what really happened to her sister. 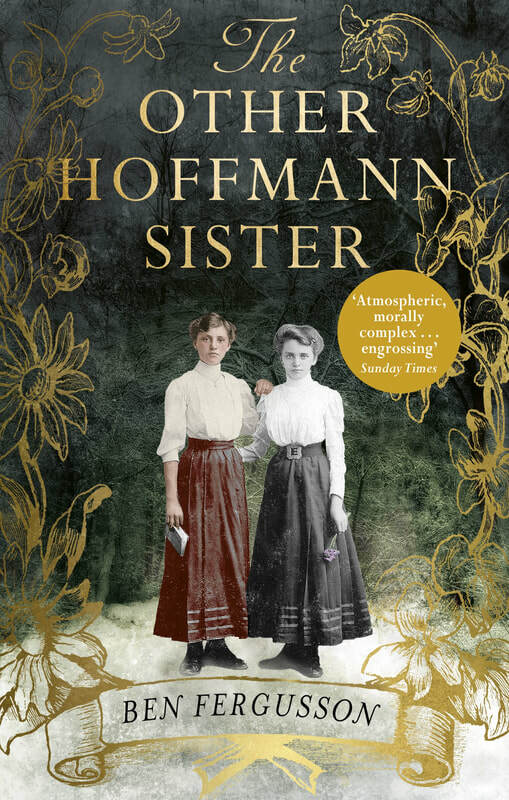 You can order The Other Hoffmann Sister now from your local bookstore, or online from Foyle's, Waterstones, Amazon, WHSmith and many other retailers.